536 Oxford Cir, Homewood, AL.| MLS# 835439 | Richard Jacks UABLIVING.com 205-910-2297 | Birmingham AL Real Estate | Contact us to request more information about our Homes for Sale in the Birmingham AL area. PRICE REDUCED! WELCOME HOME to this Beautifully updated house on a corner lot in Edgewood!! 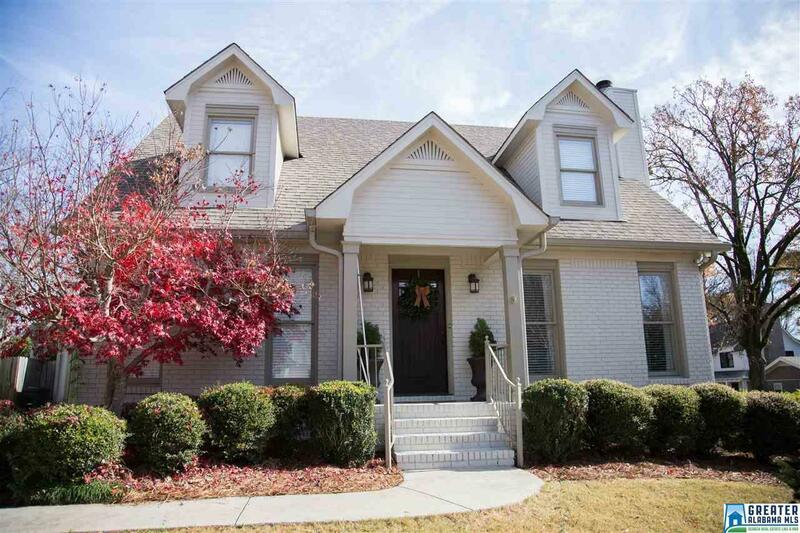 This house has all of the updates including granite countertops, beautiful hardwoods on both levels, fresh paint inside and out, and a newly updated master bath (2018). The Master Suite, including a large master bath, is on the main level along with the half bath. Two large bedrooms and a bathroom are upstairs. This house was built in the 1990s so it has PLENTY of CLOSET SPACE. The Backyard includes a sunroom, deck, and stone patio that has a perfect grilling area for hosting. An oversized garage is attached that can fit a car along with all of your lawn tools! Don&apos;t miss out on this rare opportunity in the Heart of Edgewood! Driving Directions: Take I65 Exit Oxmoor.